Our Peer to Peer programs are designed to share valuable information on the perils of drugs, substance abuse, gangs, and other community issues to assist youth about choosing to live healthy, drug free lives through pro-social messaging by their peers. A very important portfolio of the Odd Squad is the Junior Hockey Mentorship Program. 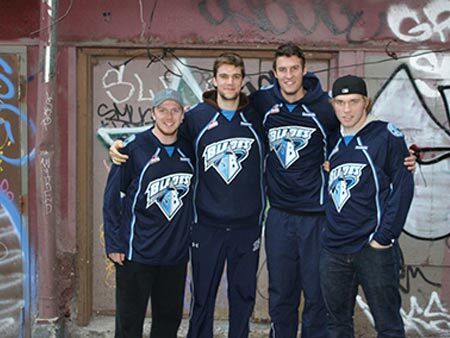 Since 1997 we have been working together with several Junior Hockey teams and the respective police education programs, to share valuable information on the perils of drugs, substance abuse, gangs, and other community issues. The Odd Squad Peer Education program has been working to assist youth about choosing to live healthy, drug free lives through pro-social messaging by their peers. 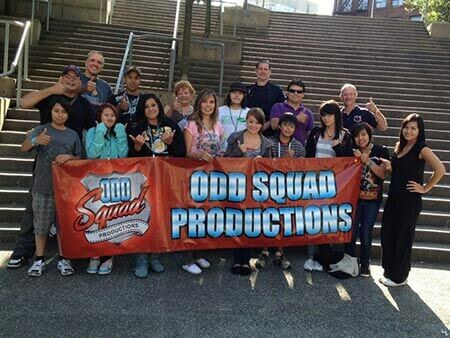 Participants of this program attend a one-day seminar with Odd Squad members.